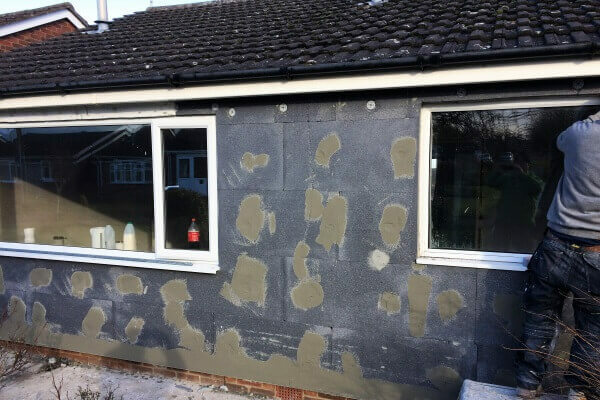 Appliers of Atlas and Johnstones Stormshield Products. 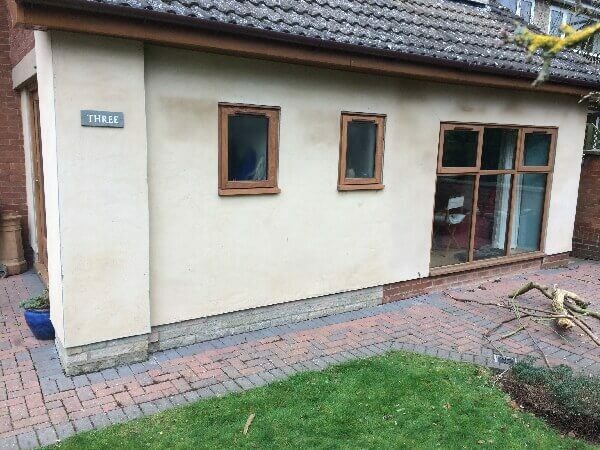 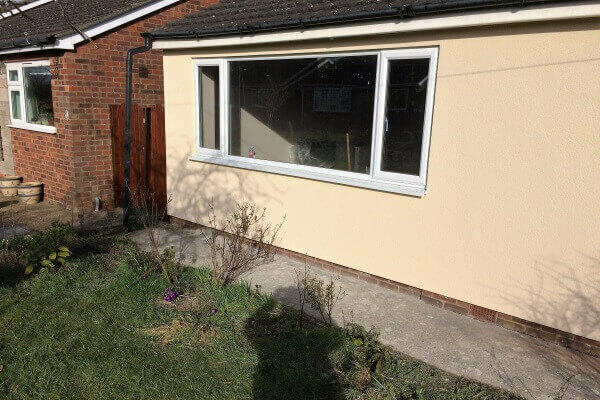 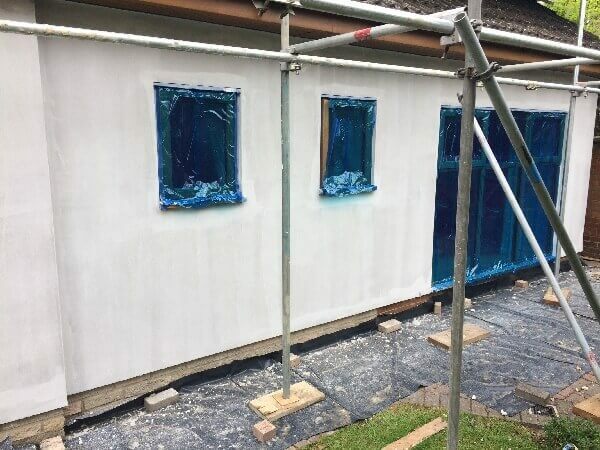 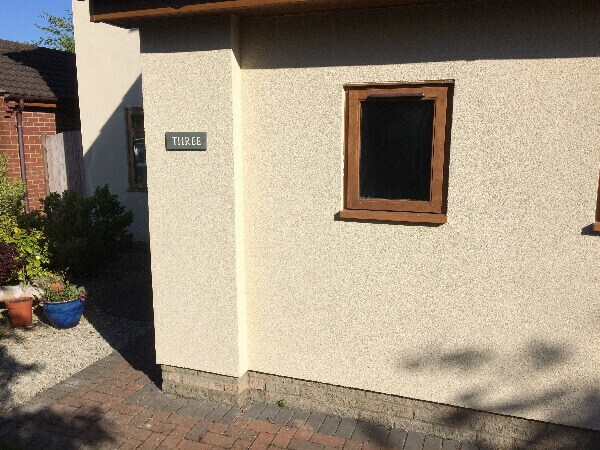 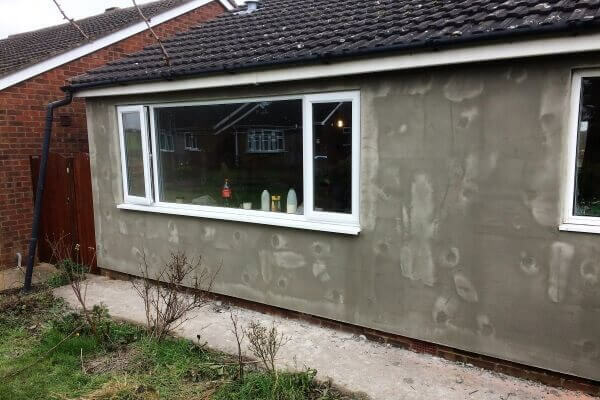 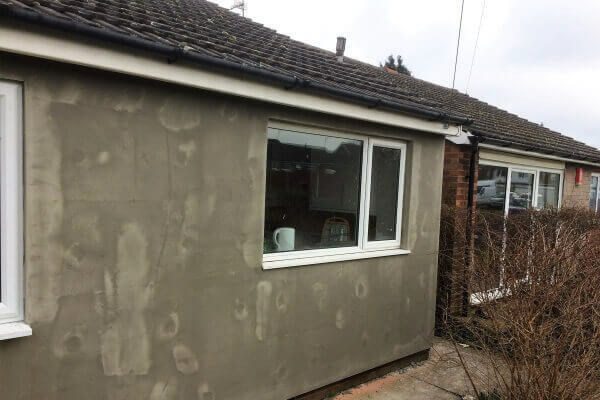 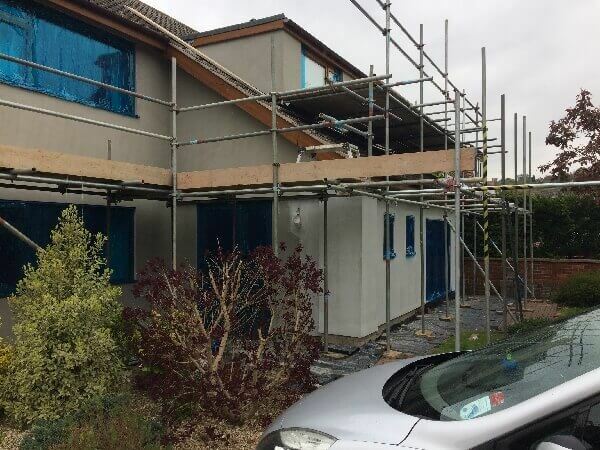 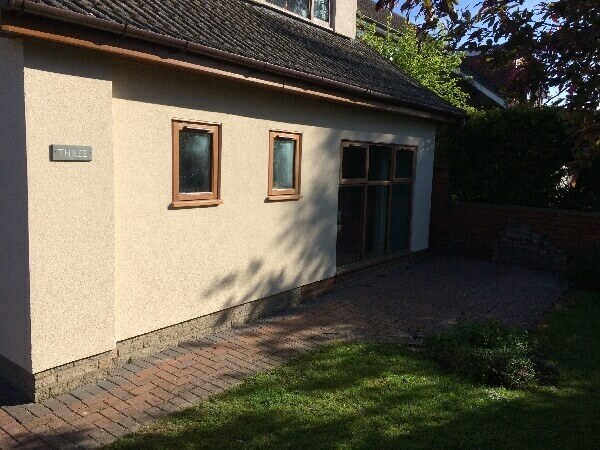 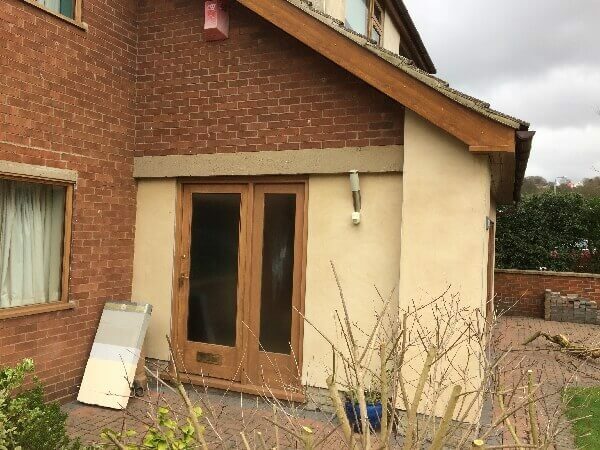 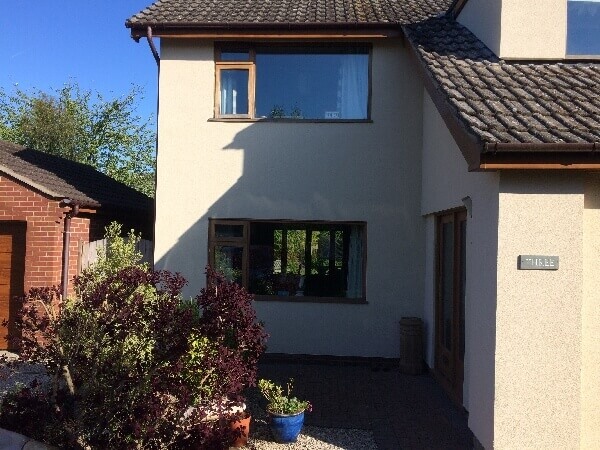 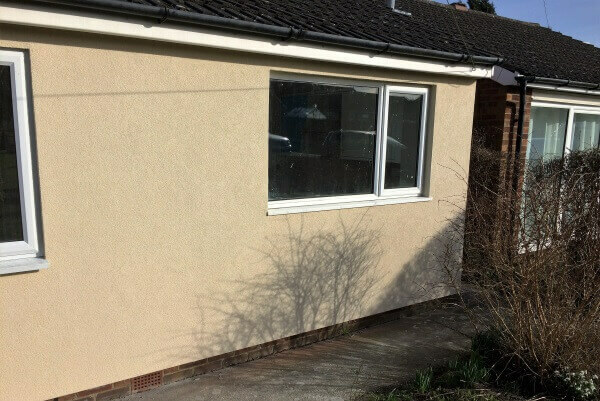 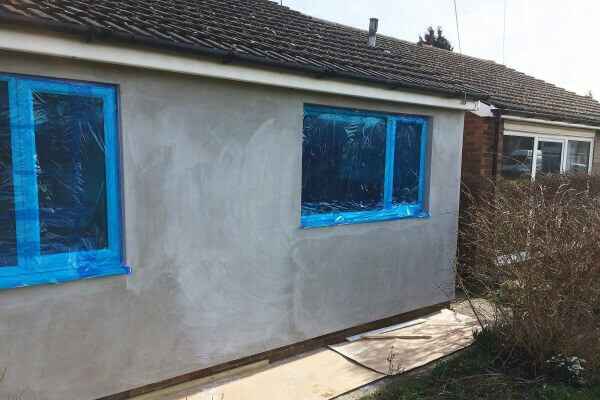 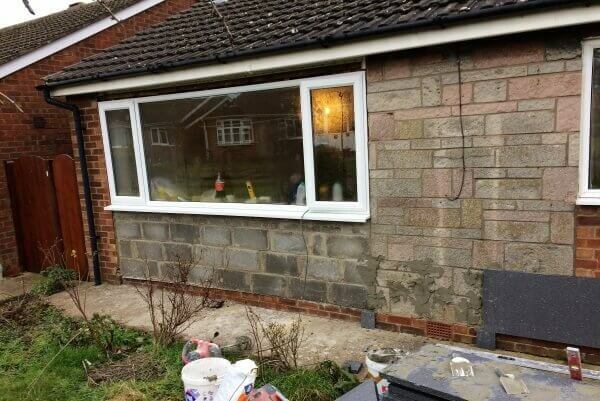 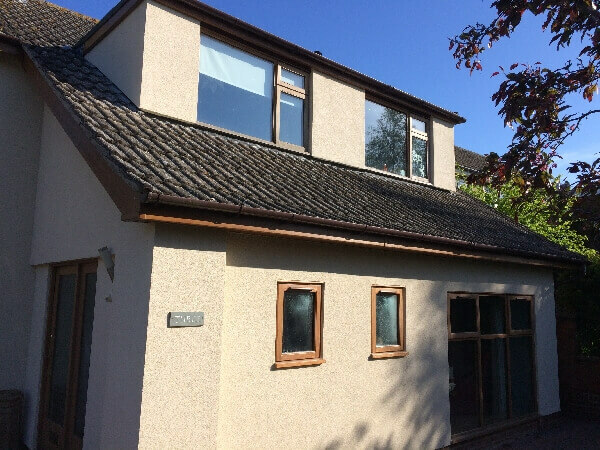 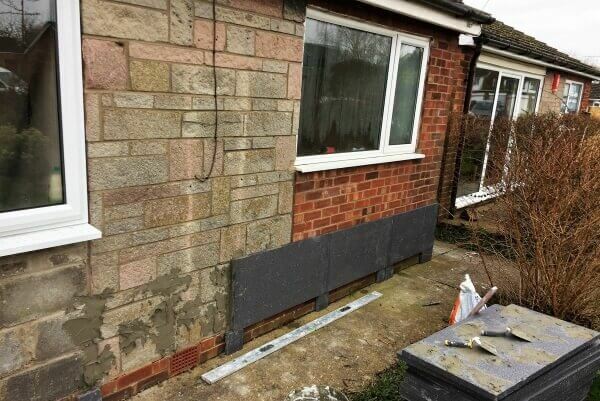 We are a Lincoln Based Company that Offers a Total In House Service for External Wall Insulation Silicone and Acrylic Based Through Coloured Render Systems. 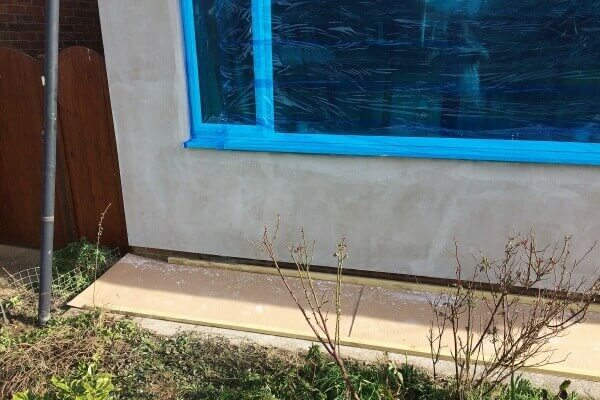 Our Top Quality 4 Coat Reinforced Trowel Applied System is Perfect for Both Commercial and Domestic Applications. 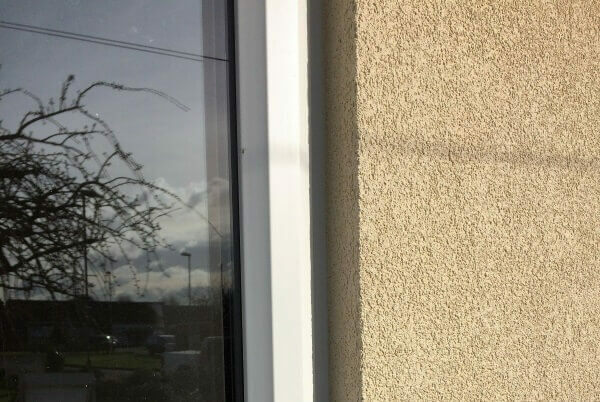 Its Tried & Tested Applications have been used for Many Years in All Temperature and Weather Extremes. 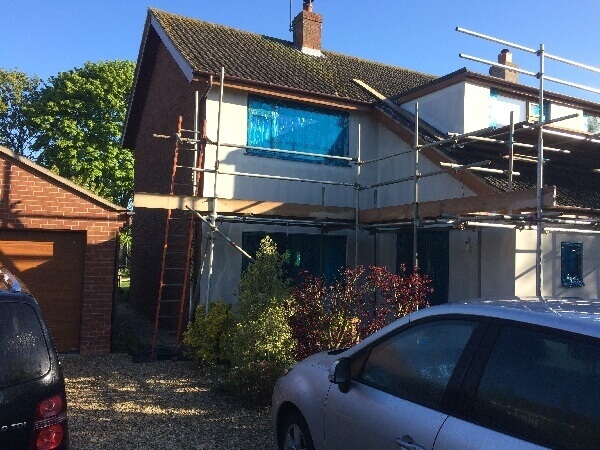 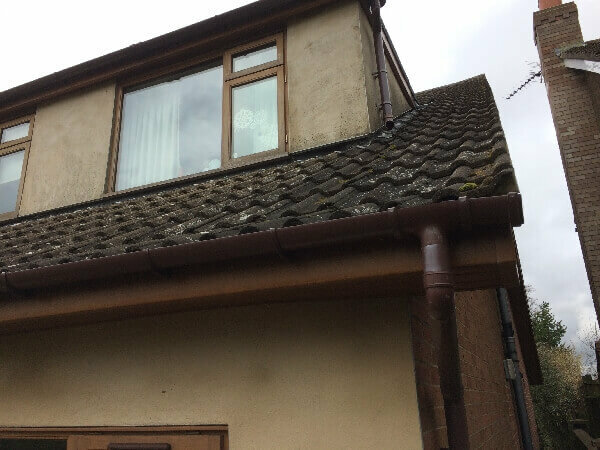 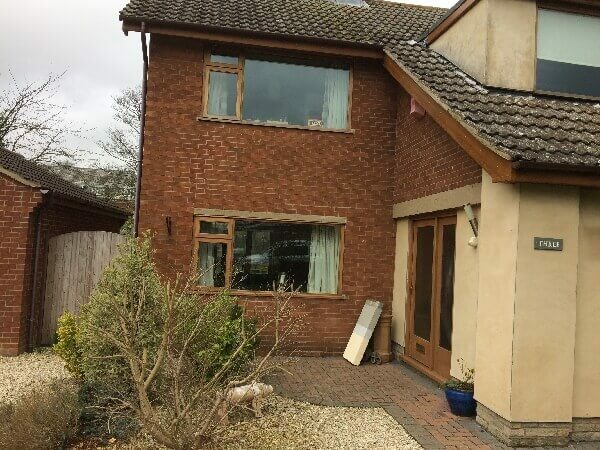 We Pride Ourselves in Providing a Property Transforming Service that Greatly Improves the Look Weather Protection and Insulation of Your Home.